Tianjin. It was a man-made catastrophe. The impact of the series of explosions in the Chinese port city on 13 August 2015 rocked the world. The force of just one of the blasts was estimated to be equivalent to 21 tonnes of TNT, shooting fireballs hundreds of metres into the sky. 173 people died and 797 were injured. 17,000 homes were damaged and more than 6000 residents were forced to evacuate the surrounding area. Beyond the devastasting human toll, stacks containing thousands of shipping containers were blown over by the explosions. And 12,000 newly imported vehicles were destroyed by fire. The effects of the Tianjin event continue to ripple across the business world – and global insurers are feeling the impact. Initial estimates of the insured losses were between $US833 million and $US1.6 billion. Later estimates doubled to approximately $US3.3 billion as insurers started to factor in the likely costs of pollution and contamination cover, plus remediation and supply chain disruption issues. Tianjin is an example of how one event can impact businesses on a global scale, with supply chains across the world impacted by the disaster. Supply chains have grown more complex. Businesses continue to outsource and offshore operations, source materials from overseas, and use just-in-time practices to remove the slack from their supply chains. As a result, the ripple effect can be quite significant any time there’s an incident or disruption that impacts supply chains. Even where circumstances are out of your control, the consquences can be dire. So how can you address the risk? Recognise your risks. The key to minimising your supply chain risks is knowing what those risks are. Identify your risks, prioritise them and determine how they can potentially impact your business. Put solutions in place. Understand how your risks can be addressed. Maybe you need to broaden your pool of suppliers or keep more reserve stock on hand. Perhaps better tracking and monitoring systems would be of benefit. Develop a back-up plan. 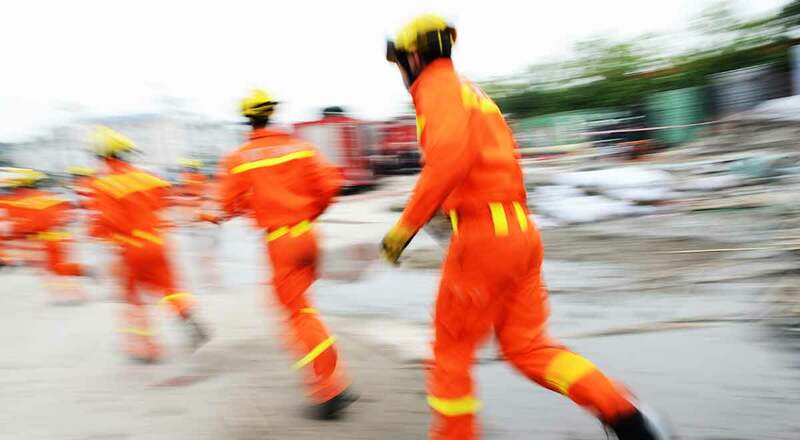 If disaster does strike, you need to be sure that your business can cope. You also need to ensure that you can be back up and running as soon as possible. What’s your disaster recovery strategy? Make sure you have a business continuity plan in place. Have the right insurance. Protecting your business from the losses that can flow from a break in the supply chain is essential, so business interruption insurance is essential. It could be the difference between your business surviving a major loss or not. 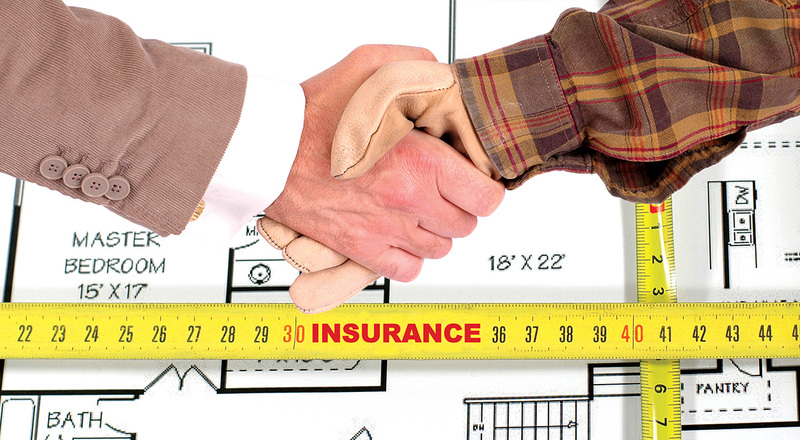 Emjay Insurance Brokers works with businesses of all sizes. One thing that unites them all is the potential for broken or disrupted supply chains to impact their operations. Don’t let it happen to your business. If you’re looking for advice about how best to minimise supply chain risk for your business, call us on (02) 9796 0400. 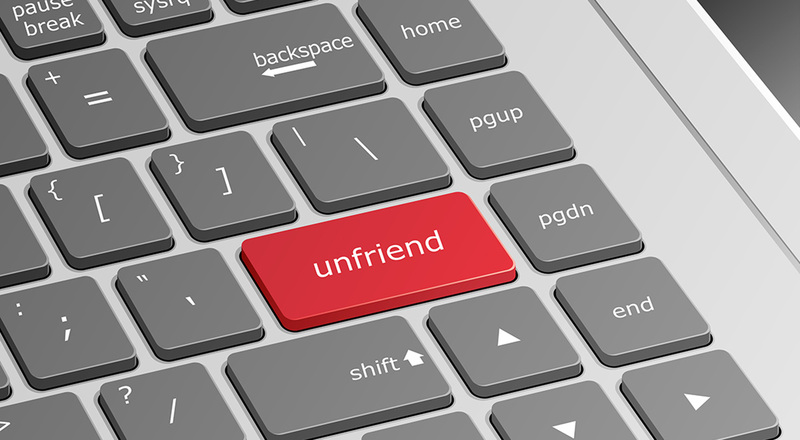 Is unfriending a colleague on Facebook workplace bullying?